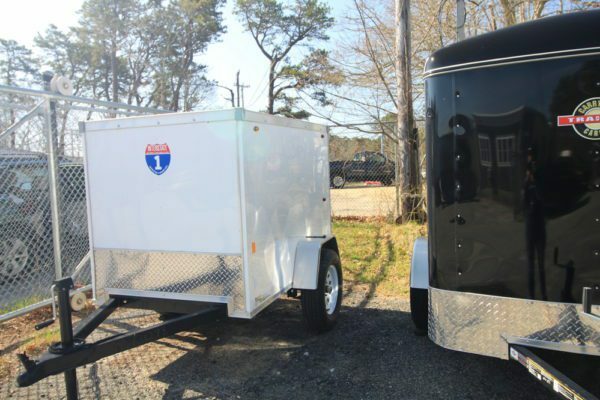 Need financing for your trailer purchase? We can help. 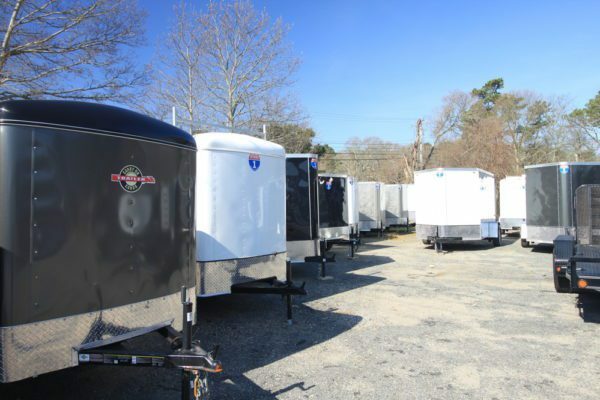 Cape Cod Trailer Storage offers financing on all our trailer lines. 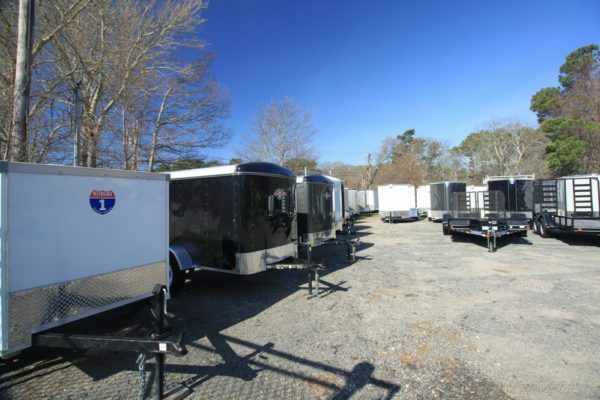 Interested in obtaining financing for your trailer purchase? Please fill out the Sheffield Financing Application or come to our office and fill out an application. You will need the make/model and vin/serial # for the trailer to complete your application. Questions? Call 508-362-2721 or stop by our Hyannis location at 10 Attucks Lane.